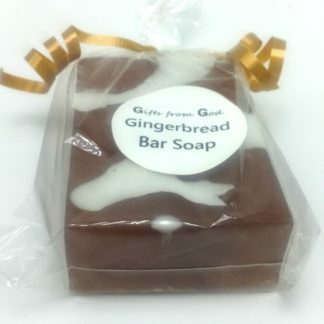 The Gingerbread Bar has is SO fragrant. 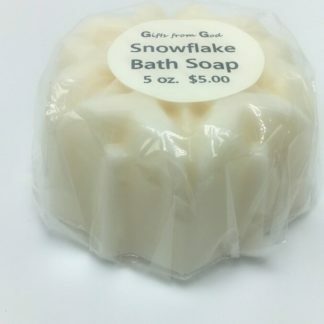 You will love this one! 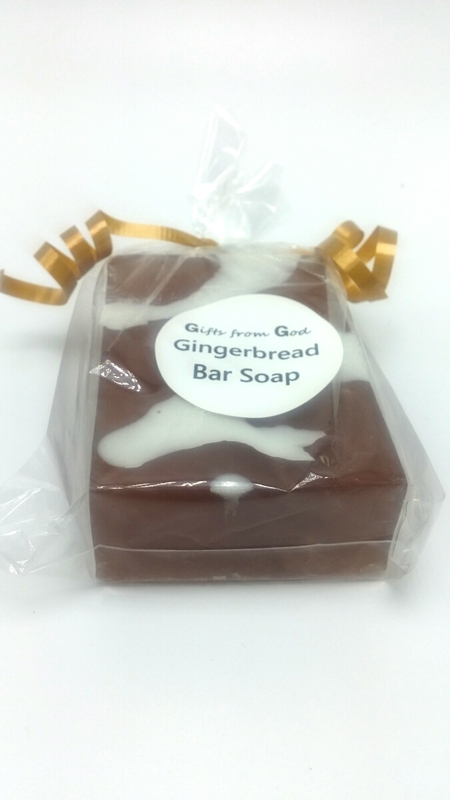 This bar is made with an organic glycerin soap base, and includes ginger, cinnamon, nutmeg, and clove essential oils. 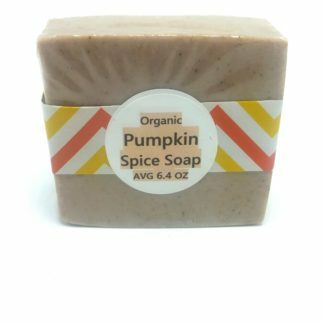 This bar not only smells amazing but is also an antibacterial soap! 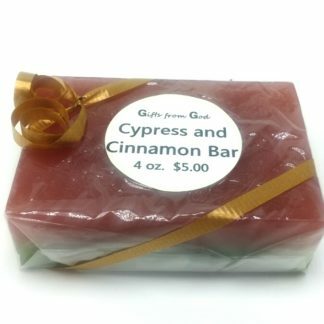 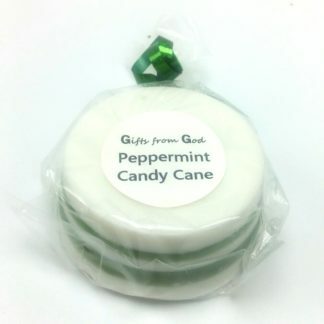 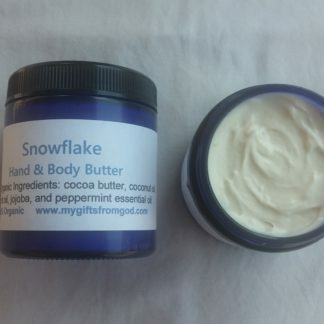 Ingredients: A pure organic glycerin soap base, ginger, cinnamon, nutmeg, and clove essential oils.